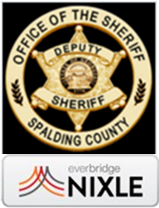 Spalding County will respond to Open Records Requests as provided for by the Official Code of Georgia. For other information on open government, you may want to review The Open Meetings and Open Records Act and the Office of the Attorney General’s Frequently Asked Questions on Open Government. 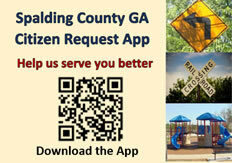 Or it can be faxed to: (770) 467-4227.